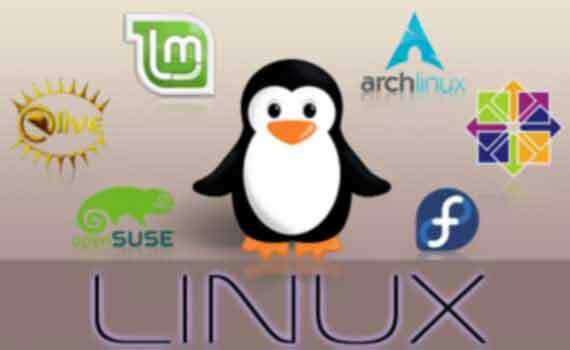 We are known for Linux Training in Chandigarh. 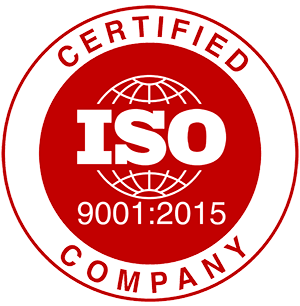 Our Training methodology is based on practical training where we have designed Live problem solving environment and with this aspirants get change to do work on versatile industry based assignments not just preparation for certification. 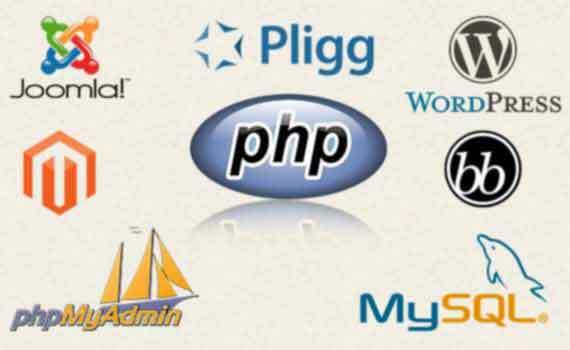 Our real time assignments & questioners are the most important speciality that differentiate us for PHP Training in Chandigarh. After completion of the training one become expert programmer in PHP with CMS & FrameWork customization to work on ONLINE projects. 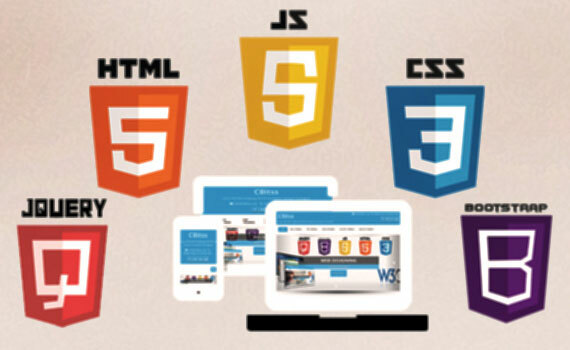 Now Internet being device sensitive designing has to be done for web sites, for android devices, i-phone & tablets etc.. JOBs with web designing training in Chandigarh is increasing every day because of these changing trends. This is one of the courses that one must join. 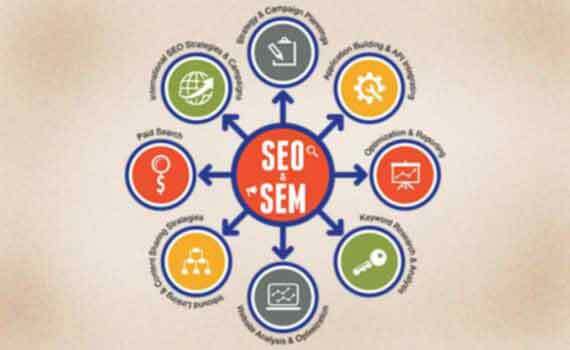 We are technical consultant for various colleges & universities across northerner India where we do online campaigning for their promotions and students get change to work on such big projects who have joined us for SEO training in Chandigarh. We are professional bloggers and make money online. 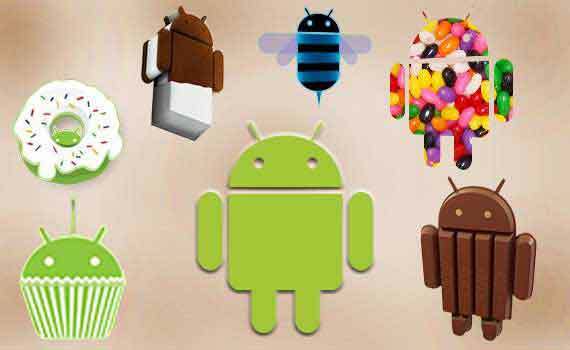 Get your APP LIVE on Google play free of charge once you learn how to build real-world and fun mobile applications. Our Android training in Chandigarh program covers the basics of building apps to advanced concepts such as 3D components, use the Android APIs, Animations, Media, Web Services, Sensors & GPS etc..
We are CBitss Technologies provides real-time and placement focused Cloud computing training in Chandigarh. We have designed cloud computing course syllabus based on students requirement to achieve career goal. 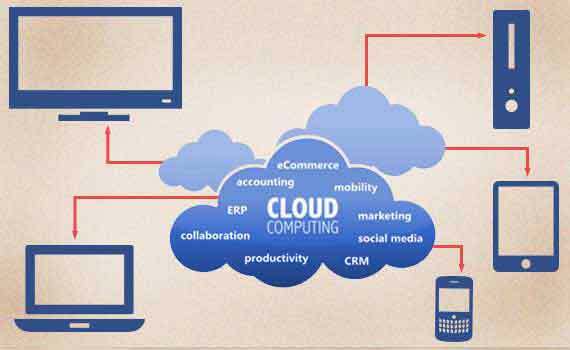 Our cloud computing training program, provide a knowledge about cloud computing components, Softwares and services etc.